Waterfront Property!! 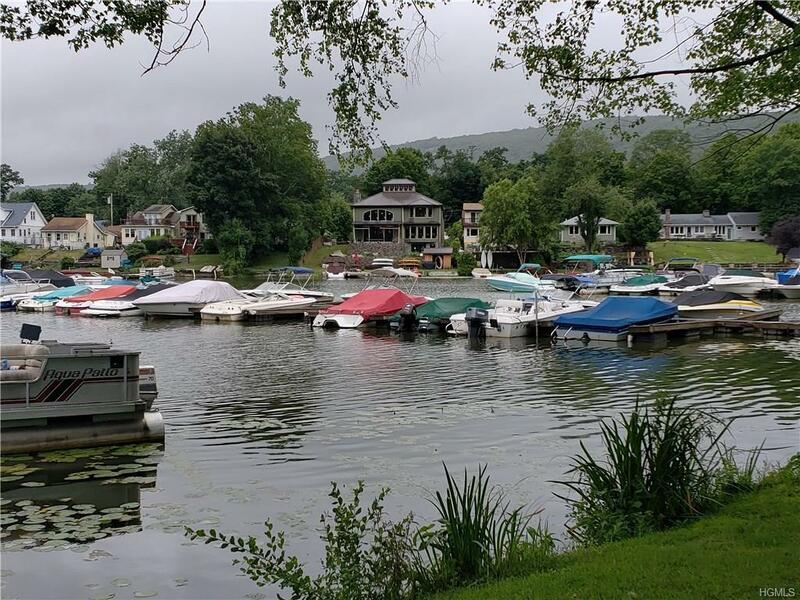 Skips Dockside Marina - 80 Slip Marina on Greenwood Lake with 4 unit rental property. Sale includes two lots, #63 & #65. Excellent opportunity for investor, user or developer. Skips Dockside Marina has repair, service, boat launch, boat storage, rentals, 80 slips, winterization & storage, snack shed, 20' x 40' Quonset 10' X 18' Office & 10' x 14', snack bar. Family owned, excellent reputation. Multiple profit centers, excellent location, commercial zoning. The included/attached parcel has 2 buildings - 4 one bedroom apartments -fully occupied- residential zoning. Investors can earn great income with just the docks and rental units and developers will see the value in the land, location on the river and zoning. This is an exceptional opportunity to have a large piece of land on the lake with existing income and many future commercial and/or residential investment and development opportunities.